According to Amazon and EMP the Waking The Fallen reissue is titled "Waking The Fallen: Resurrected" and should be released on August 15, 2014. The reissue will include a CD + DVD. 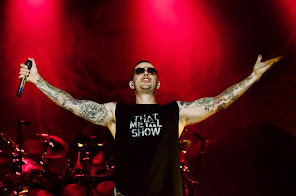 M.Shadows had talked to Loudwire revealing some details of the reissue.